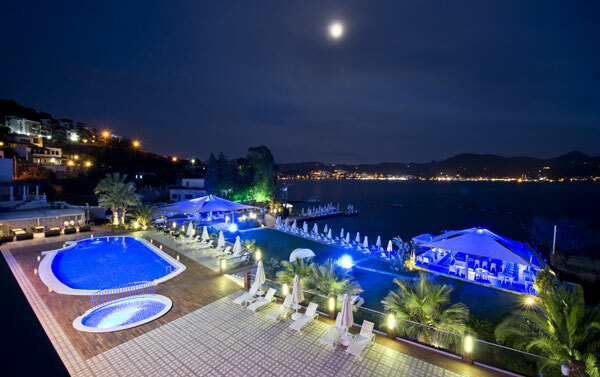 For those looking for a destination close to that one marina which is home to the most popular restaurants and night clubs in the secluded Küdür Bay, the hot spot for Blue Journey enthusiasts, Avantgarde Collection Yalıkavak is yet again their preferred choice this summer. 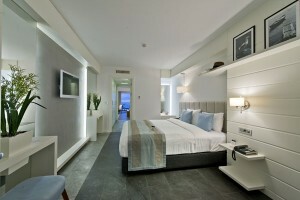 It boasts a dazzling elegance featuring a unique beach and spacious and comfortable rooms, a rare offering in Bodrum. Assouline, creator of the most sophisticated books, has implemented the Culture Lounge concept for the first time in Avantgarde Yalıkavak. Now books of any kind, from travel books to gastronomy and art books, each one as invaluable as jewelry, are within your reach. Your journey into the realm of books will be accompanied by select delicacies from a rich cellar, including the world’s best and most special wines. Ace Restaurant & Lounge, a classic of Avantgarde Collection, continues to cheer up food enthusiasts at Yalıkavak. With its Ace Restaurant & Lounge menu, it will probably be the first choice for those looking for a gastronomic experience in Bodrum, in addition to those in Levent and Taksim. 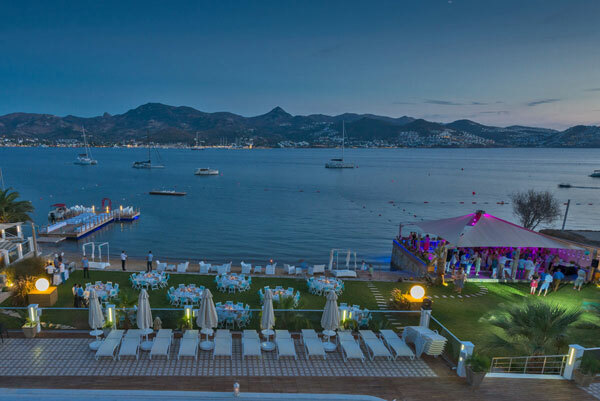 If you are after healthy tastes as you enjoy the sun and the sea resting on the unique beach of Avantgarde Yalıkavak, Sin Menu is up your alley.